Whether you’re interested in auto, homeowners, renters, motorcycle or any of the many other insurance plans we offer, Russo Insurance can match you with a solution that best meets your needs. We can do this not only because we represent the best insurance companies in the industry but because we have great working relationships with each of them. 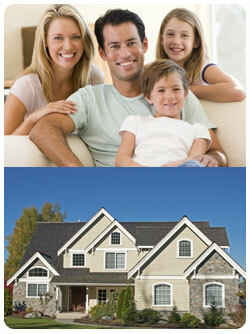 Russo Insurance is licensed in most states and has the capability to serve a variety of geographic and specialty needs. Learn more about the specific types of personal insurance products we offer and then contact us to discuss how we can create a program that works for you. We’re licensed in most states, possess international capabilities, and have access to specialty insurers and products not typically available on the open market.